She donned her best bottle-green chiffon dress and elbow-length white gloves, and made her way through the lobby to the party room – only to find that the doorman failed to recognise her and refused entry. Instead of hastily demanding “Don’t you know who I am?”, the 67-year-old author meekly turned away, sitting in the lounge all by herself. Despite outselling every other writer of the time, she said she was still paralysed by “miserable, horrible, inevitable shyness”. “I still have that overlag of feeling that I am pretending to be an author,” she later wrote. Interested to know more, I called Moran to discuss the inspiration for his book and the conclusions he has drawn from his extensive research. Moran describes one 19th Century aristocrat, the Duke of Portland, who was so shy he built a 15-mile-long labyrinth of tunnels under his stately home so he would not have to face his staff. But not all shy people are introverts. As Susan Cain, author of the book Quiet, has also regularly pointed out, the two are quite different. While introverts may need time by themselves, while not necessarily caring what others think of them (Cain uses the example of Bill Gates) a shy person may well crave company, while also feeling nervous and anxious about the way they are perceived. In this way it is perfectly possible to be a shy extrovert – to simultaneously fear and crave the limelight. Moran’s book portrays this full spectrum. 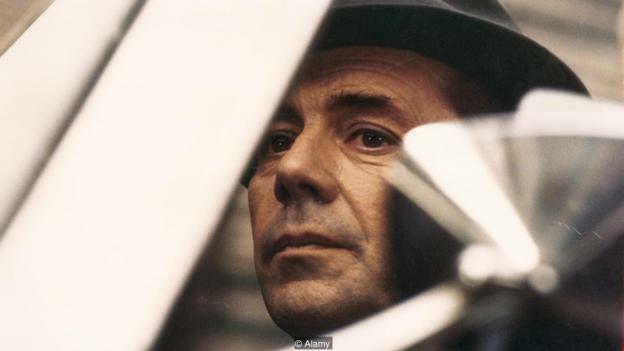 Consider Dirk Bogarde, who, having learned how to hide his feelings from bullies at school, likened himself to a hermit crab hiding in a scavenged shell. “I was safe from predators,” he wrote, “and by predators I meant everyone I met.” He had hoped to conquer his shyness in adulthood, but he found it was “a malady” that “crippled me before I walked into a crowded room, theatre, restaurant or bar”. Acting in the West End, he would throw-up before every performance, saying “you can’t be as frightened as I am now and still be alive. This is as near death, execution, and everything else that I’ve ever come across.” As Moran points out, Bogarde was not taking these words lightly: he had fought at D-Day and in the following battles in Normandy. 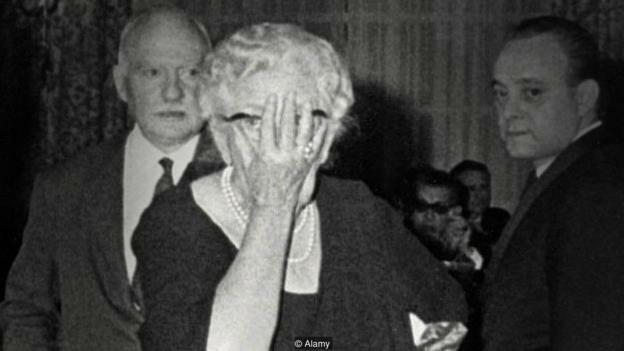 Clearly shyness doesn’t necessarily prevent success, but does it come with any tangible benefits? Some evolutionary biologists might argue that these feelings come from basic prehistoric behaviours that aided out survival. Recent studies on animal personalities have charted the “shy-bold spectrum” in a range of species, finding that it often pays for some individuals to be timid and anxious. Whereas the braver animals may find more mates and eat more food, the shyer individuals, hiding on the side-lines, might avoid attack – both successful evolutionary strategies. If so, a kind of rudimentary shyness is a very basic, primitive trait. Moran is sceptical this is the whole story, however. 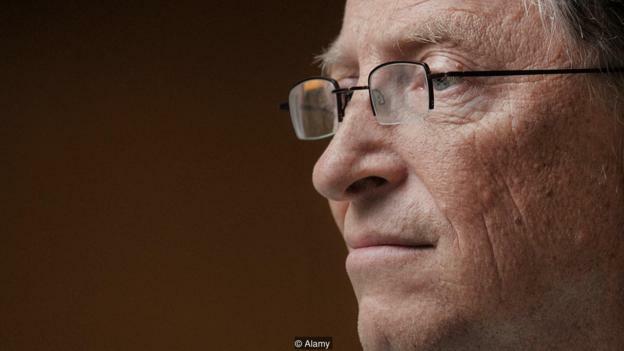 “I don’t think you can talk about shyness without talking about that capacity for what Darwin called self-attention,” he says. “We can think about ourselves, reflect on ourselves, and be aware that there might be other humans thinking about us.” Living in large groups, we needed to start caring what others’ thought of us – even if that also brought about uncomfortable feelings, like embarrassment and blushing. “We create these strange, circular, self-fulfilling and self-defeating cycles of meaning – we think of ourselves as shy, and we’re shy about that, and we’re embarrassed about being embarrassed,” he says. Moran has also explored the different ways that shyness is expressed in different cultures. The Stanford Shyness Survey is a questionnaire that helps psychologists to assess individual differences in shyness, and the research suggests that some countries – including Japan, the UK and the Nordic countries of Denmark, Sweden, Norway and Finland – do indeed tend to score higher than countries such as the US. It is hard to tell whether that reflects true differences in actual feelings, since the words for shyness in these languages may have more positive connotations (perhaps also evoking the idea of unassuming modesty, for instance) that may mean people are simply happier to label themselves as shy. Moran is talking from experience here. He once wondered about asking for the drug Seroxat, which was meant to take the edge off social anxiety. But he suspected that his shyness was too resilient for a cure; it would be like “shouting at the wind, arguing with the rain” or “trying to find a cure for being alive”. Having now written his book, he’s come to realise that shyness may be far more common than he had once realised. 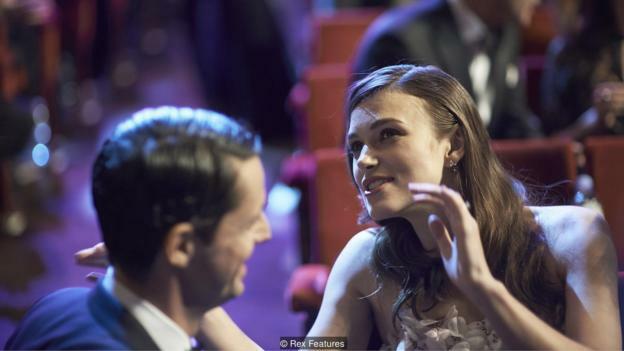 Many people – often those he had least expected – have confessed to feeling social awkwardness or embarrassment regularly. “One of the mistakes you can make when you are shy is to think that you are very unusual in the way you are interacting with people – but some of these problems are universal.” With Moran as its reluctant, mild-mannered cheerleader, the Shy Pride movement may have just been born. David Robson is an Acting Associate Editor at BBC Future. He is @d_a_robson on Twitter. Joe Moran's book Shrinking Violets: A Field Guide to Shyness is published by Profile. You can listen to an extract on Radio 4's Book of the Week.